David Rozman - Hairdressers Manchester. The Manchester Hair Salon. 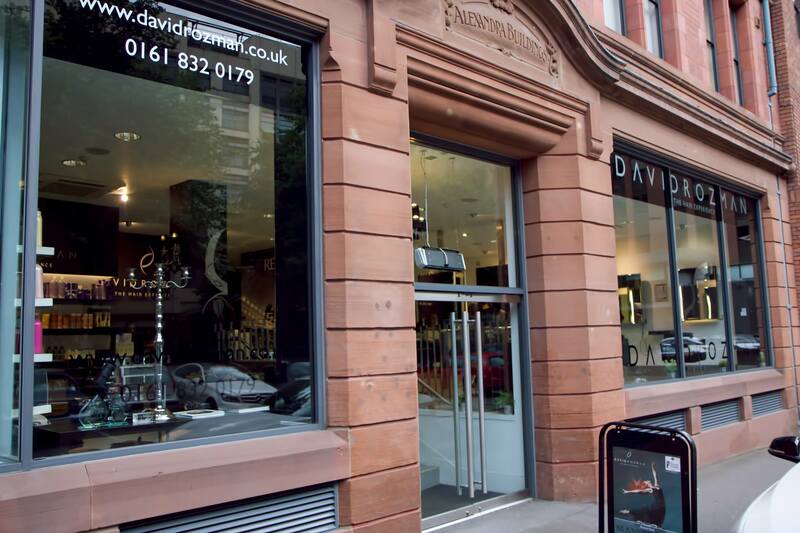 Visit our award winning hair salon in the heart of Manchester city centre, close to Spinningfields. Our expert hairdressers and colourists take the time to get to know you and your personal style, our aim is to give you the best salon experience in the UK. Make the most of your hair at home. You can now purchase our carefully selected range of haircare products available in the salon online. Visit our sister site FeelExclusive.com for all your home haircare needs. At David Rozman our aim is to build a strong relationship with all our clients and reward you for your loyalty and support throughout the year. Treat yourself to 25% off a Cut and Colour when you book online today. Whatever your style, we can help you look and feel your best. We're looking for ambitious, creative stylists to join our multi-award winning team. We're proud to share that we've recently received Corporate Vision Magazine's award for ‘Best Hair Salon 2016 - Manchester’ in the 2016 Small Business Awards. Here at the David Rozman salon, we’re focused on offering you a ‘total experience’, not just a haircut. Our atmosphere is relaxed and friendly with staff on hand to meet your every need. Whether it's your first time visiting us or you are a returning client, you will always be given a personalised hair service. Every visit begins with a personal consultation so that our expert hairdressers or colourists can listen to your hair requirements. Our team is dedicated to helping you feel and look your best, by providing a bespoke salon service to create truly amazing results and an unmatched salon experience.